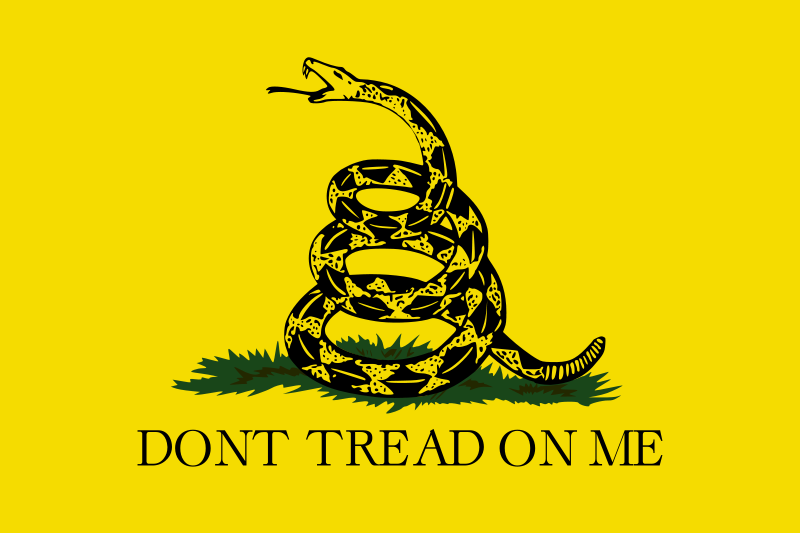 This iconic 1775 Gadsden flag (unfortunately appropriated by the Tea Party in 2009) was created during the American Revolutionary War. Nowadays, there's a new revolution afoot, the fight on fat. And treadmill desks are set to beat the battle of the bulge! So tread while you read me (tweed), tread and comment (comtread? ), tread n tweet (treat!)... really. We've already been joking about tworking/twerking for a while with our friends over at Chicagonista. Though pricy (name brand models can run you $4,000) a treadmill desk is an investment in your health, cheaper than a health club, and waaaaay cheaper than health issues caused by inactivity. If I find I'm really lovin' it and using it a lot, then I may make the full blown investment. For starters, though, it's not too tough to DIY one up at home. We rigged up a crazy reasonable, rockin' one with a Craigslist treadmill and parts from Home Depot! Check back with ChiIL Mama later this month as we lead you through the details. For now, I just wanted to say how jazzed I am to be writing to you from my very own moving sidewalk. Yep. I'm a mama on the move. Coming to you live, from my very own, one of a kind, treadmill desk. PSM continues... That's Project Skinny Mama (PSM, not PMS, though about as fun) for those of you new here.